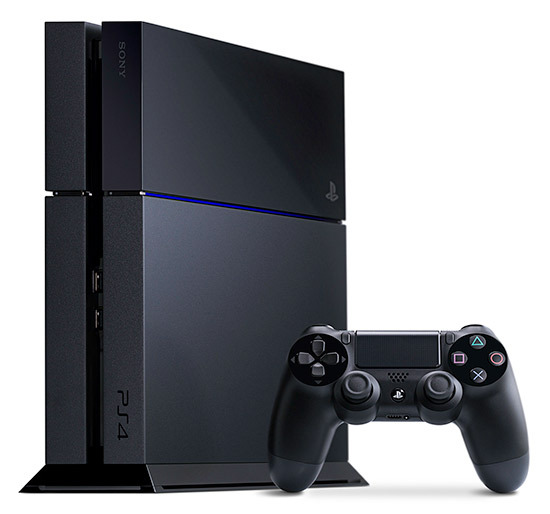 Sony’s PS4 is finally getting it’s 2.0 firmware update but it’s even better than we expected. Lets start with what we expected, SharePlay is indeed there and this allows you to get some virtual help when your struggling, YouTube exports and themes. 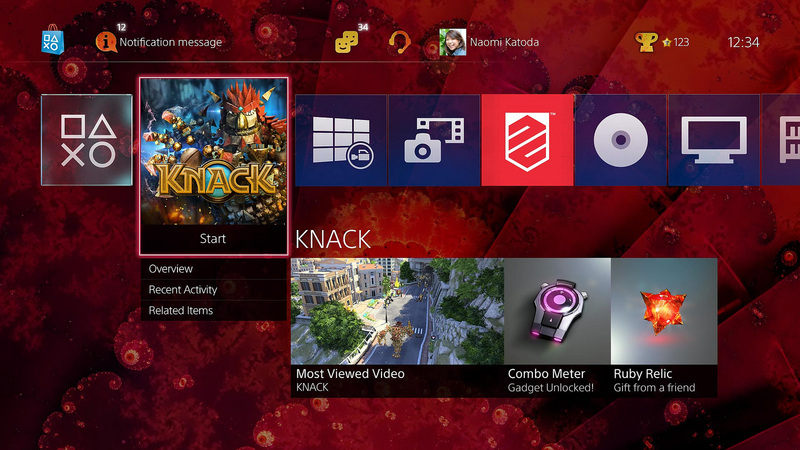 So now that those are out the way a Playstation Blog notes that the update will bring a USB music player, the ability to change colors of the PS4 dashboard (Good for those who don’t care for themes), as well as improvements to streaming.There’s also content organization and voice commands to make tasks more seamless. Lets have a closer look at the new features. One of my biggest gripes with the PS4 was that the only way we could listen to music while gaming was to use Sony’s Music Subscription Service. Thankfully those days are over and when we update we will be able to plug in that HD full of MP3, MP4, MP4A and 3GP files and get our jam on. Unfortunately it seems we can copy music to the PS4’s HD or use this new feature in conjunction with Music Unlimited so although it is an improvement there is still room for more. Just before you ask there is still no CD support. I’m just hoping that in-game playlists can be setup but I’m not holding my breath. 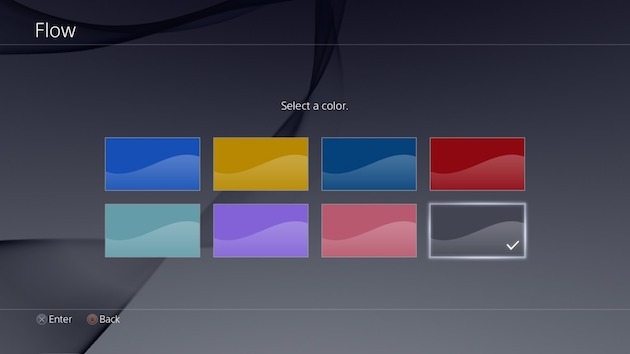 If you don’t like that same look of the dashboard then you can change the system UI to a handful of solid colors like the ones pictured above. The dashboard customising doesn’t stop there tho as the patch allows you to better organise and it will now only show the 15 most-used games and apps, with the rest going into the Library. The Library is also getting some new sorting options if you are that way inclined. Another interesting feature in the patch is to grab those free releases from PlayStation Plus without actually having to download them immediately. You can simply add it to your Library and download later meaning you can stress less about your storage space. Overall it seems as if we are in for a treat and we are glad it is finally arriving. Unfortunately there is no release date as yet but if your looking for more information on the patch be sure to check the source link.